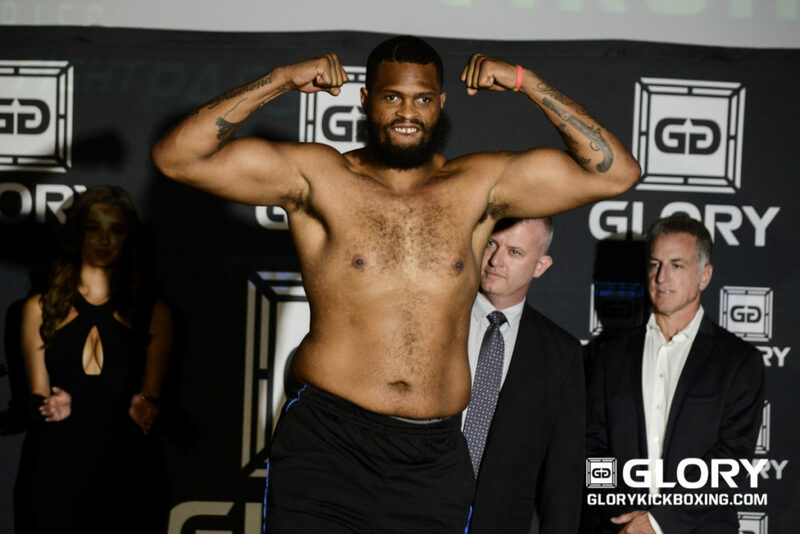 On Thursday, July 21, GLORY hosted the weigh-ins for GLORY 32 Virginia and GLORY 32 SuperFight Series, streamed live via the official GLORY Facebook page from Dave & Buster’s in Virginia Beach. 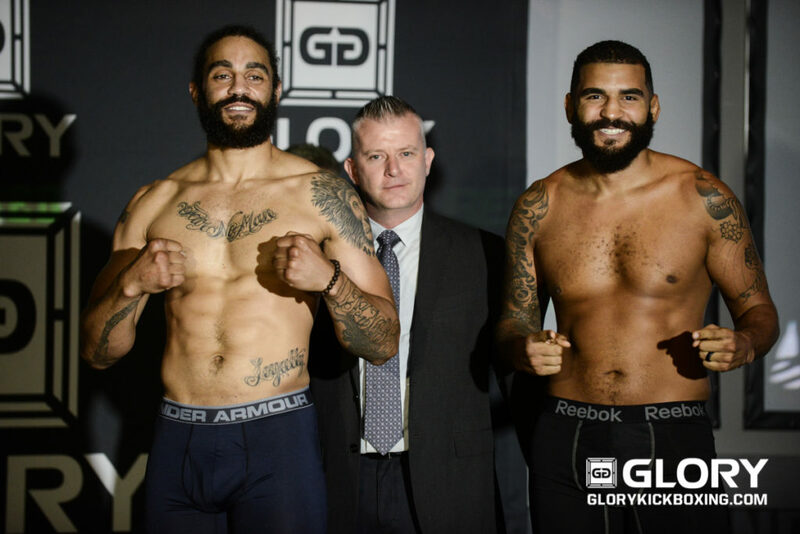 The five-fight card for GLORY 32 Virginia streams live tomorrow at 10 p.m. ET on ESPN3, while also airing with a one hour delay at 11 p.m. ET on ESPN2. 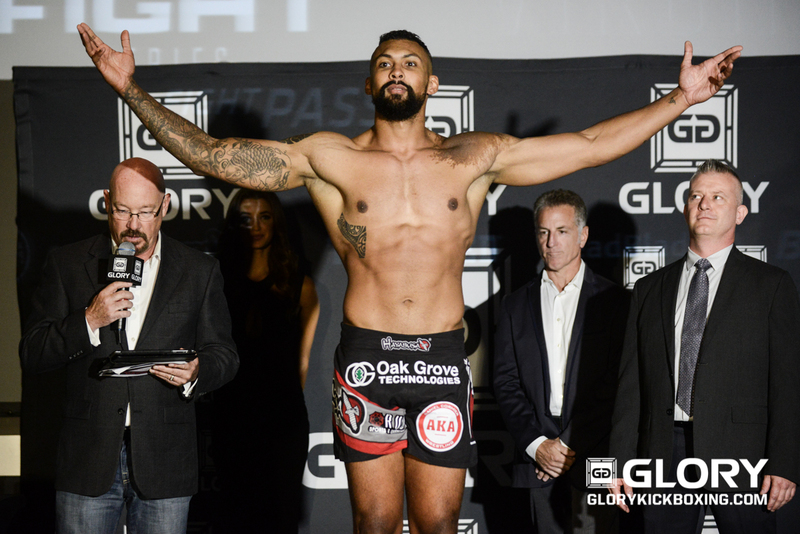 The six-fight card for GLORY 32 SuperFight Series airs live tomorrow on UFC FIGHT PASS at 7:30 p.m. ET. *GLORY announced earlier today that Thompson will replace Manny Mancha, who was forced to withdraw.